Forex market is a huge market where traders from across the globe come to do well and earn well. Forex trading enables the traders to identify the modifications in the strengths of the currency after a while. The traders then buy and sell the trades according to the modifications. All Forex traders whether old or new need to understand the Forex market, Forex trading as well as Forex signals. These three things are linked together entirely. Those who want to succeed in Forex trading need to get Reliable Forex Signal each time. If you want to get dependable signals then look out for dependable Forex Signals services. The reason behind it is that only the reliable signal service providers would provide you reliable signals along with Forex Trading Alerts/Forecast. However, there are a number of scams in the Forex signals from which a trader should be aware of. What are the scams in Forex signal? At the present time, there are numerous scams present in the name of the Forex signal services. Yet, not every signal provider is wrong or scam. There are many reliable signal services present online but you have to identify them properly. 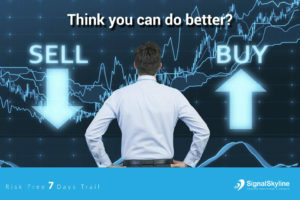 The Forex signal providers can be a retail firm or just a single person that will promise you to provide you the reliable signals for entering the trade regarding a specific currency pair at a specific price and time. If the signal will hide up the profits or losses on the open trades while providing you only the closed profits is nothing but a scam. If the signal is provided without any trial period or money back guarantee then it is a scam. 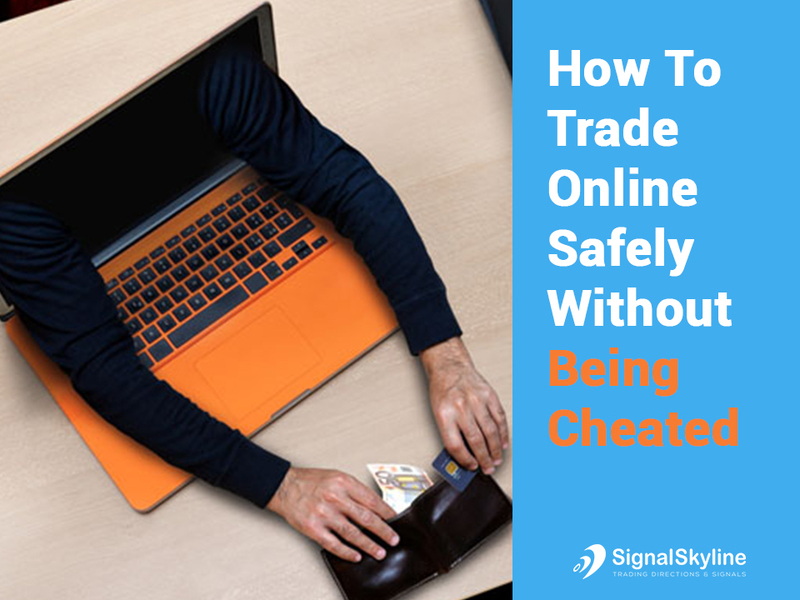 If the signal does not match with the trading history on the particular website then it is a scam. How to avoid scams in Forex signals? You have to see that the results of the signals are verified or not. If they are not verified then you are just wasting your money and time. You have to concentrate on those signals that are over six month’s record of profit with more than hundred trades. If the results are less than that then it would mean the information is not sufficient to make any decision. The results must be enough to provide statistical importance to inform the judgments. Get those signals that have logical performance. Or else, you should get those signals that have subscription fees. The signals must show all the current open positions. Always keep in mind that a signal might be showing you big profits but the current open positions are in great losses able of wiping up the entire account. Every Forex trader must have a proper trading plan. This trading plan should be made on the basis of sound understanding and knowledge of the complete FETL (Foreign Exchange Trade Lifecycle). If you want to have a good start then you have to do basic research and study the dynamics regarding the Forex trading. Get a Reliable Forex Signal service. A trader must avoid the spontaneous judgments. There is no need to make any hasty decisions to get maximum profits. A trader must avoid getting indulge in the trades throughout the inactive market hours.